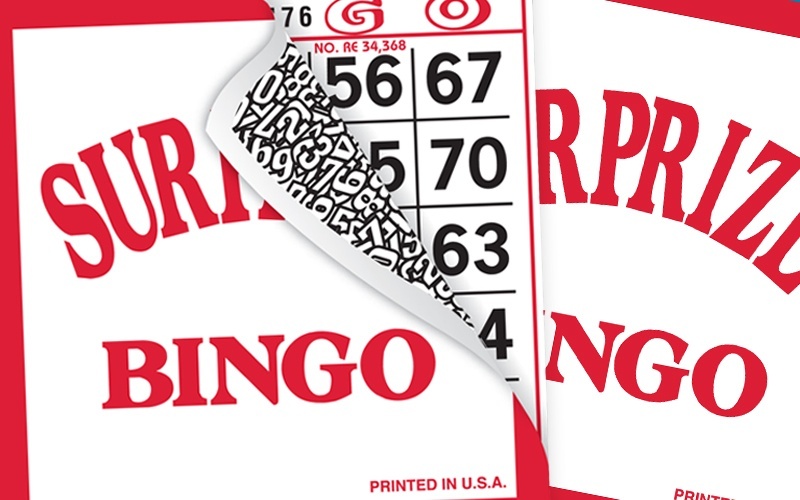 These concealed and secure bingo papers are a great addition to any bingo program. 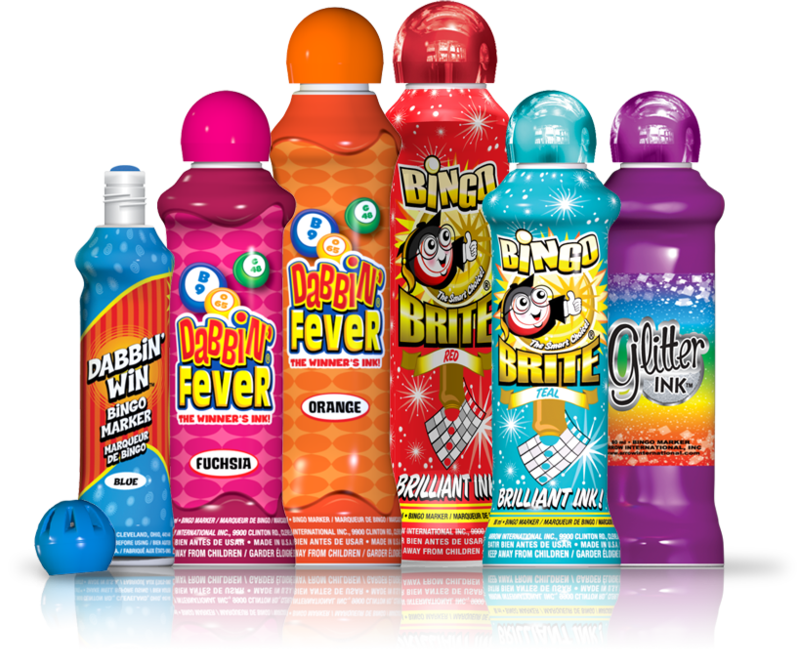 Bingo players love to dab along with their favorite characters, like Elvis or Wizard of Oz! 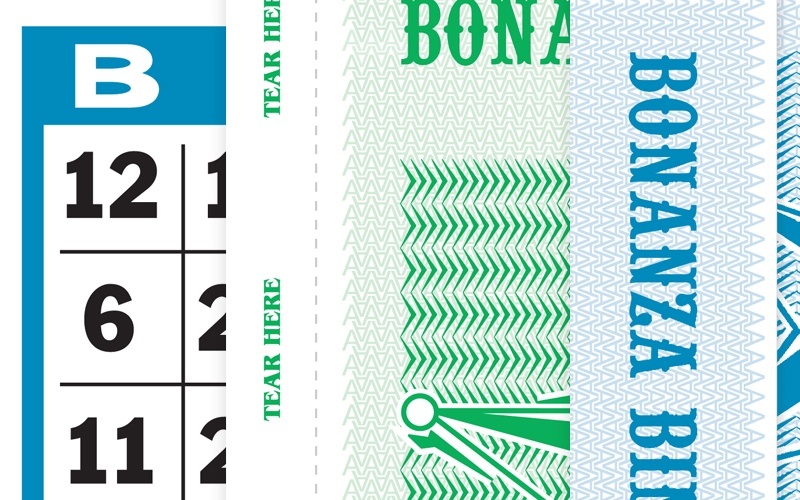 Tear-Opens™ are a unique folded and sealed type of bingo paper that prevent the face(s) from being seen until it is sold and "torn open." 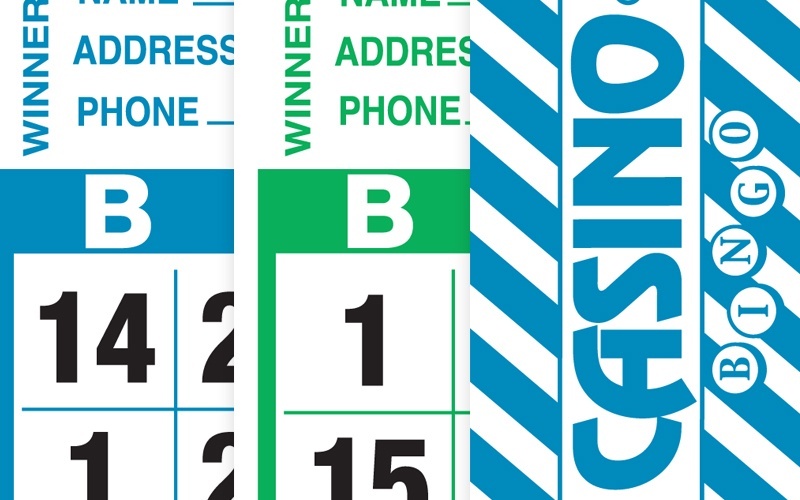 Because Tear-Opens are usually played as a larger jackpot game, they are a unique, fun way to increase profits for operators while providing excitement among the players. 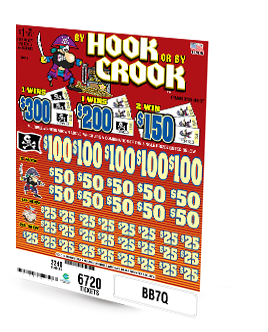 Arrow offers a wide variety of Tear-Opens that are great for early bird specials, bonus, and second chance games. 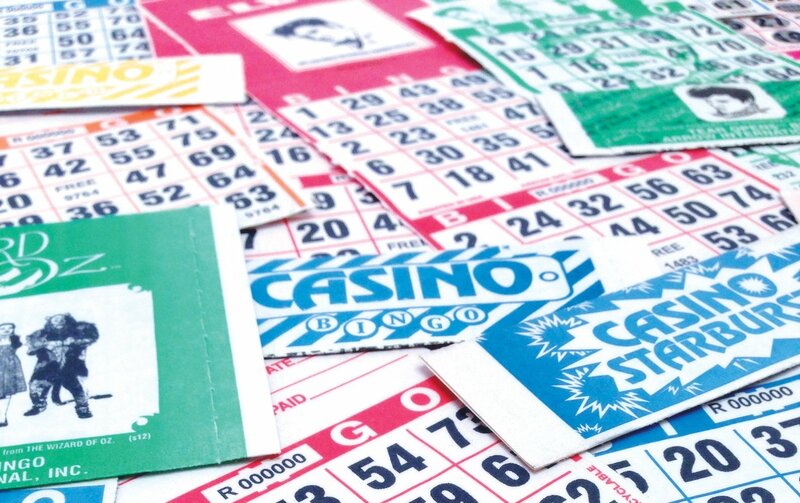 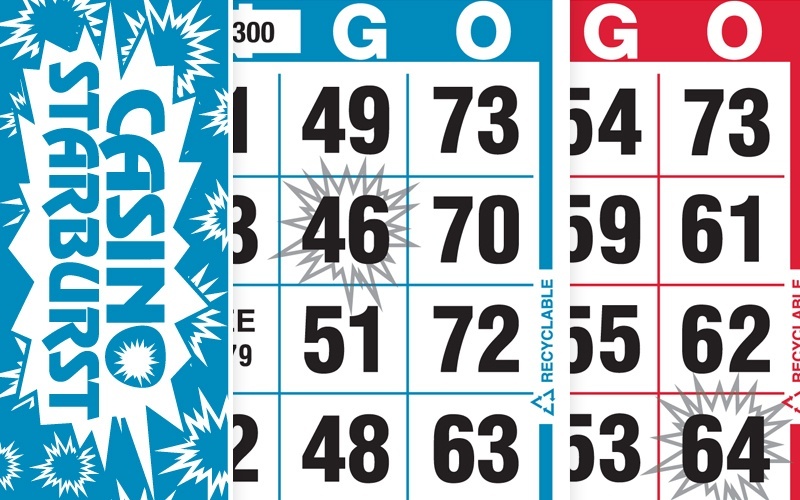 These concealed, secure bingo papers are a great addition to any bingo program. 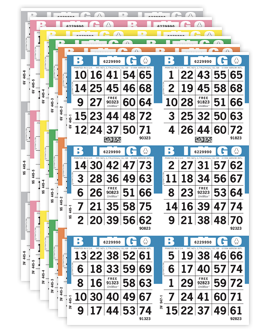 All of our Tear - Opens are folded and sealed, making them the most secure bingo paper available, and a great choice for your game! 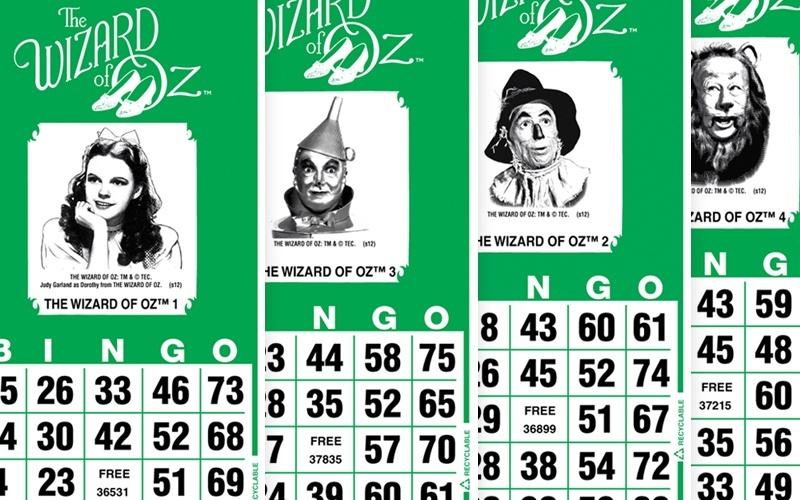 Bingo Players love to dab along with their favorite characters like Elvis ® or the whole gang from The Wizard of Oz ™! 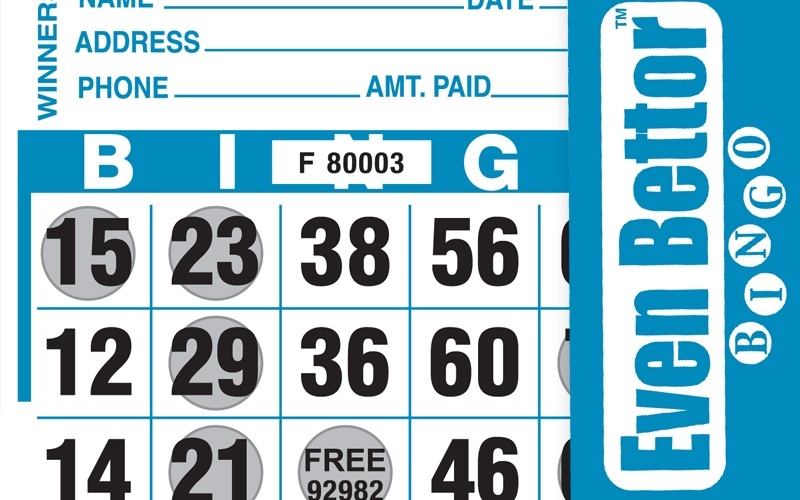 Boost sales with a "second chance" option. 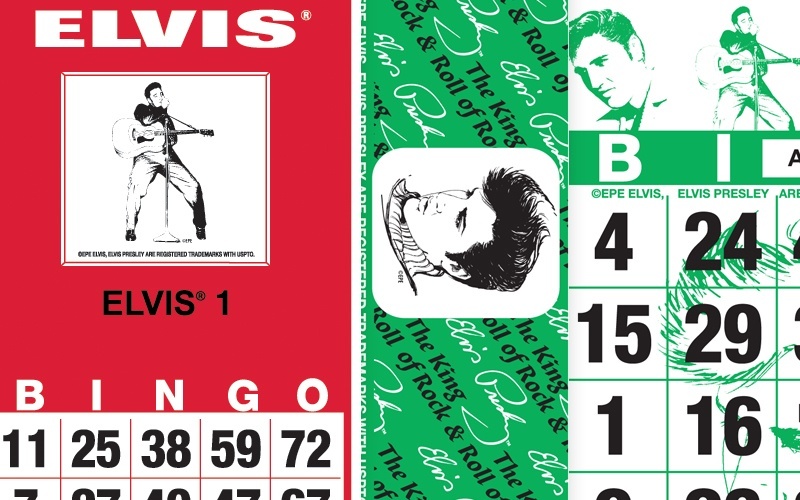 Offer your players the chance to trade in a sheet and buy two new sheets for the price of one.